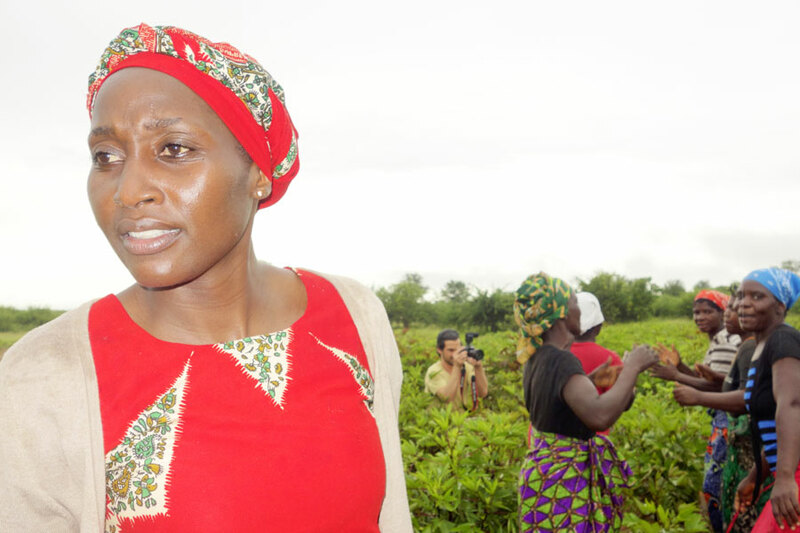 Martha-Jean Shamiso Mungwashu is despite her young age an organic and fair trade pioneer at its best. She studied social science, psychology, sociology and enterprise management. 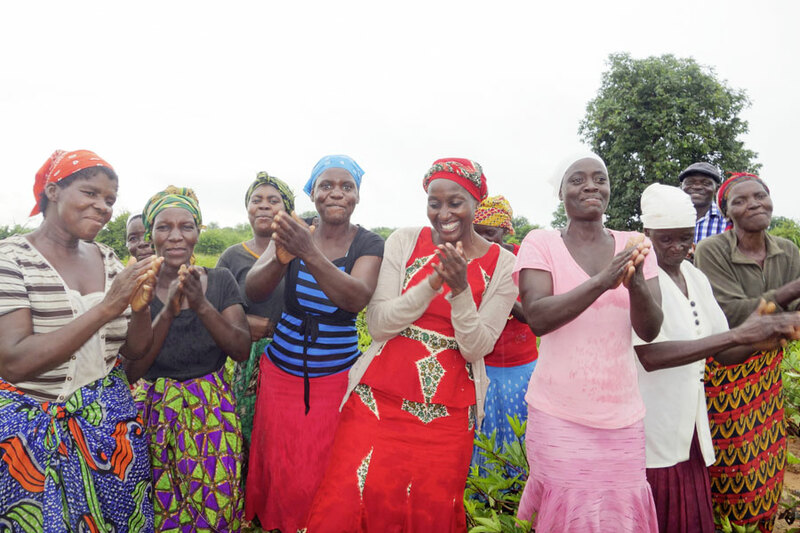 After teaching children and doing advocacy work for their rights, she started activities in organic agriculture and fair trade. 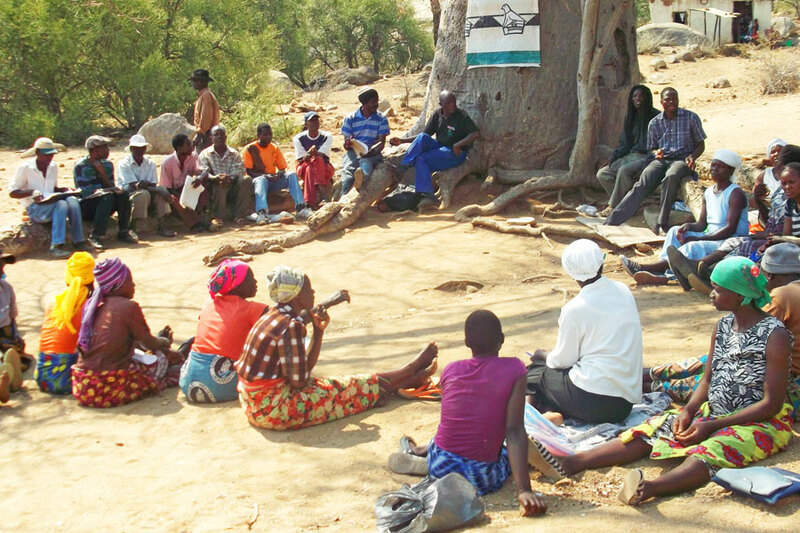 She co-founded the Fair Trade Support Network Zimbabwe (FSNZ). The network’s success is mainly due to the central role that Shamiso has been playing in its development. Given the many constraints in her country she has met bravely the challenge to set up organizational structures for producers in very remote areas. The main products for the international market are rosella blossoms and chili peppers. As farm work in Africa is mostly done by women Shamiso set up women farmer groups that generate significant income from the cash crops. This income is used to provide basic needs, especially education for children. 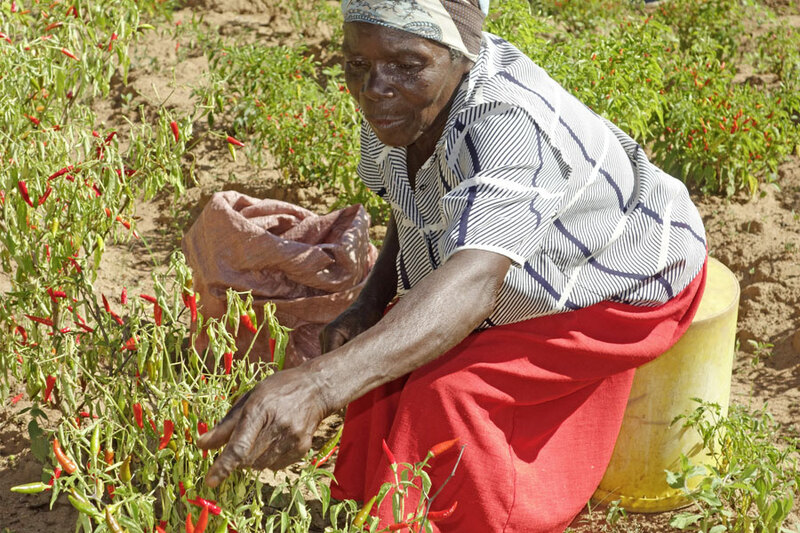 Her work has changed the life of some 1.500 farming families and generated opportunities for some additional 500 people who make an income with certified wild collections for example of papaya leaves or baobab fruits. Shamiso is driven by her mission to restore dignity to the earth as well as to the people and communities. The farmers have nothing but their land, their hands and hoes. Thanks to organic methods , the yields of the small fields were greatly improved. Cultivating rosella blossoms is cumbersome, but financially rewarding thanks to premium market opportunities for organic and fair trade quality. To achieve her ambitious goals Shamiso has to be focused, disciplined and sometimes strict. Yet all of the people working with her get highly motivated and she is loved by everybody. Working tireless in her projects Shamiso still finds time to fundraise and coordinate a small center for HIV orphans in the slums of Harare. About 30 children benefit from the great spirit, joy and loving care of Shamiso and the various foster parents. 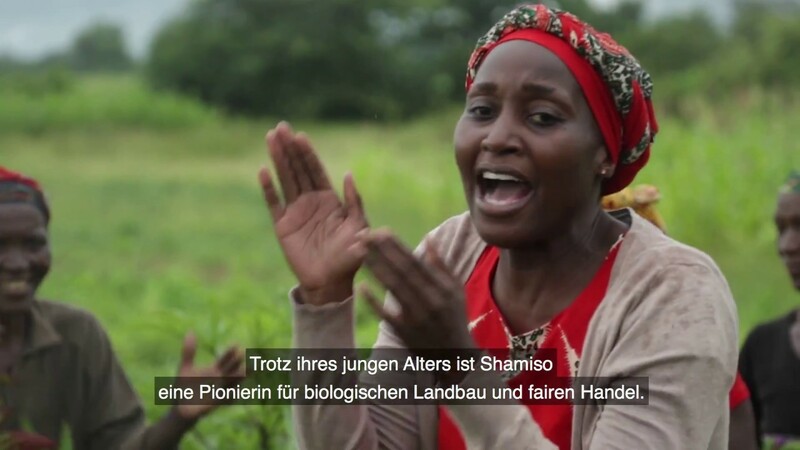 In her country, Shamiso is lovingly called “Miss Fair Trade Zimbabwe” but even more her work and dedication is a role model for the younger generation on the entire African continent.